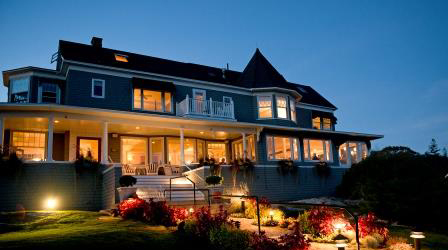 Picture a relaxing visit to the picturesque coast of Maine…luxuriously appointed guest rooms, beautiful ocean and wooded views, pristine natural environment, fine dining, lively social vibe and exceptional guest service. At the Cape Arundel Inn & Resort, your stay will offer all of this and more. The Cape Arundel Inn and Resort offers nine categories of guest rooms between two campuses the Cape Arundel Inn on Ocean Ave and The Clubhouse, on Old Fort Ave.